The annual Mulch Madness sale is the primary fundraiser for the WHHS Football program. Over 80% of the Touchdown Club's operating budget stems from this event to support uniforms, pre-game meals, equipment, camps, coaching support, and more. We are proud to announce our 2018 supplier for mulch is once again BZAK Landscaping. On your order, please note the football representative who encouraged your sale and thank you for supporting our program! 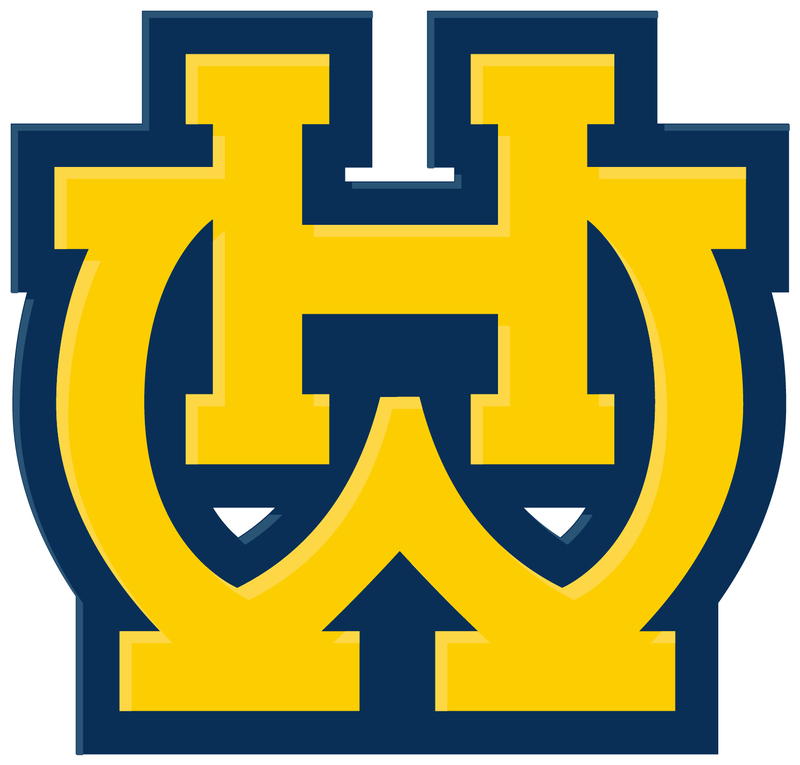 Thank you for supporting the Walnut Hills Football Program!